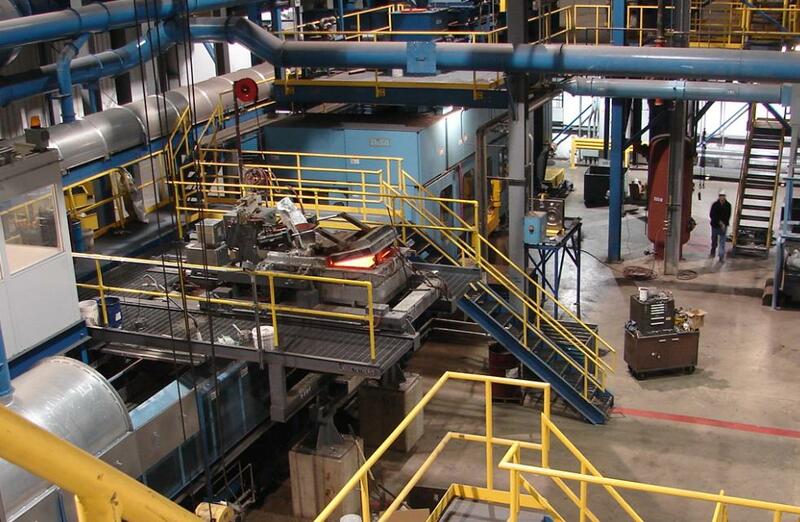 Foundry Projects | Asama Coldwater Manufacturing - Mouat, Inc.
Asama Coldwater Manufacturing contracted Mouat on a fixed price basis to design and build an automotive foundry to produce gray iron rotors for Honda Motor Company. Mouat was given turn-key responsibility from concept development to casting production. 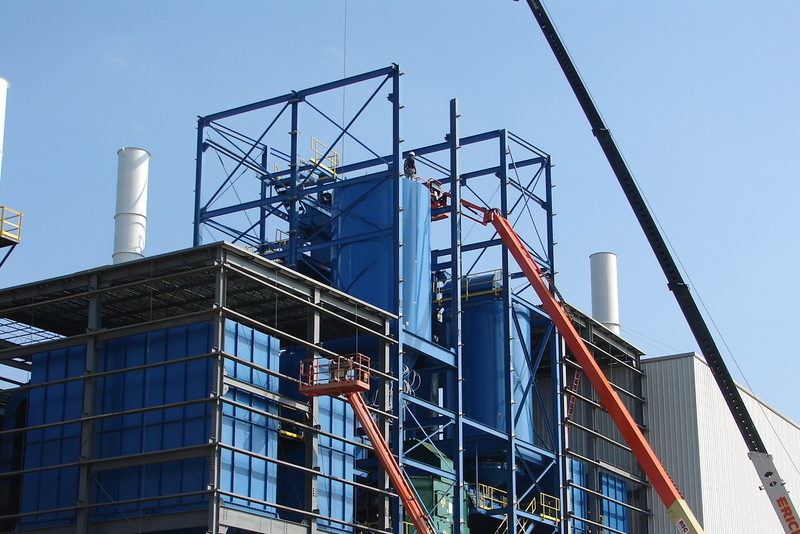 The project was completed in 13 months from date of contract execution. 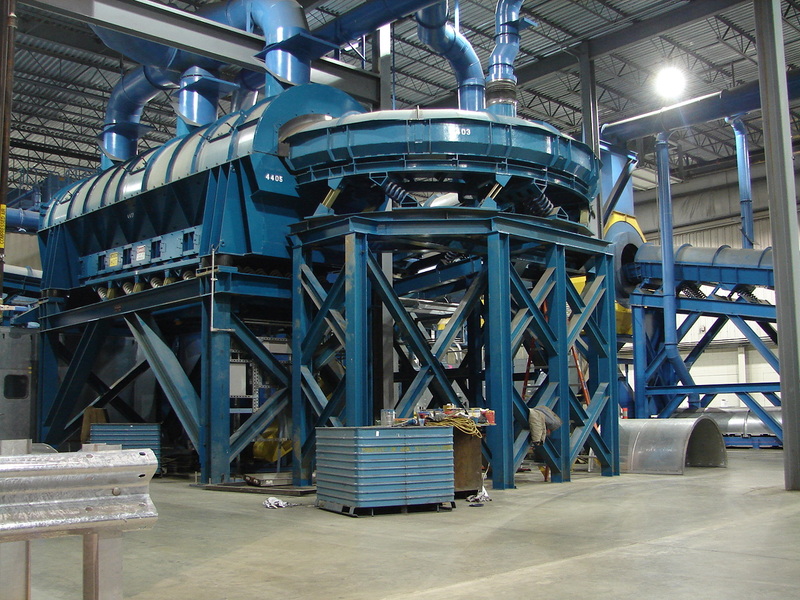 Mouat provided general arrangement engineering for overall foundry and detailed engineering for melt system vault, equipment foundations, sand system, sand tower structure and equipment including conveyors, bins and elevators. 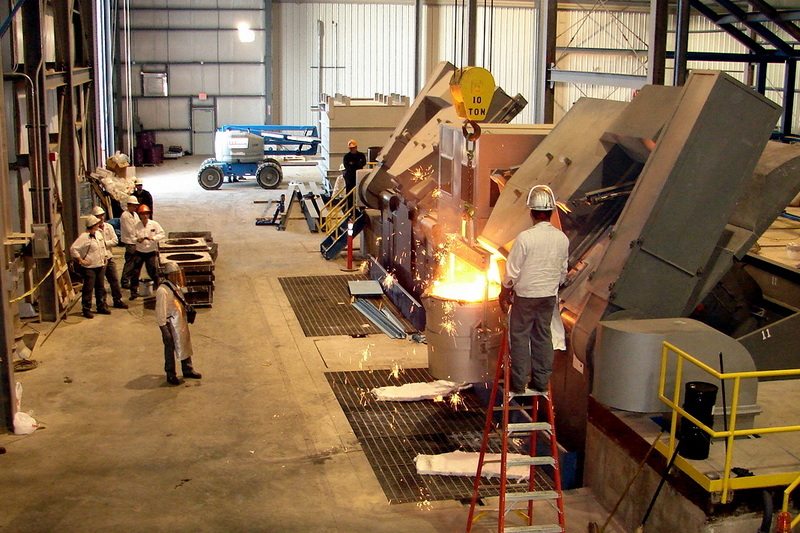 Mouat installed a Disa 240 C molding machine and melting furnaces and procured and installed sand processing equipment, casting handling equipment, environmental systems and electrical controls. 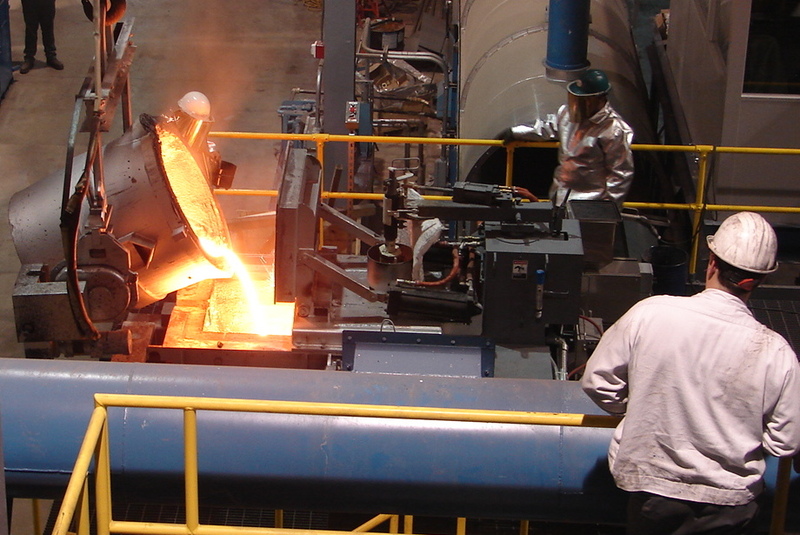 “For the past 18 months our foundry expansion project has been a huge challenge. Mouat’s involvement during this time has been instrumental in keeping our project on track. 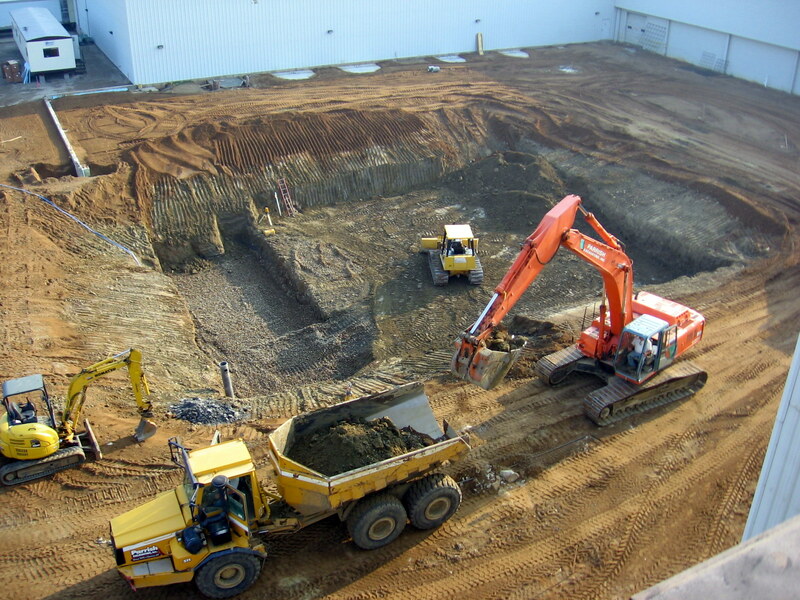 Mouat has been very helpful and productive directing work with sub-contractors on a daily basis. It seemed that no matter what we were trying to get done, Mouat found a way to work around every obstacle, even weather, to get the job done well and on time. Everyone has focused on the problems and the goals, rather than the people and the constraints. I believe your people skills have been one of the big reasons for this. I have never had a better experience with a construction project.